The 2019 Intersec Exhibition for security, safety and fire protection has ended successfully with over 58 countries in attendance, 1500 Exhibitors and 40,000 visitors from across the world. 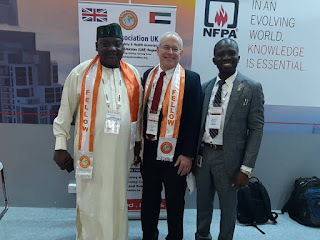 The three days exhibition and world's leading trade fair for security, safety and fire protection was hosted in Dubai on the 20th through 22nd of January, 2019, as international observers applauded the impact and economic relevance of the global program. 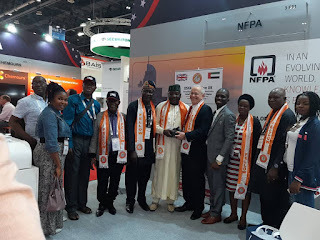 The 2019 fire safety and health exhibition was proudly supported by OSHAssociation, a premium platform for safety, health, security and environment. 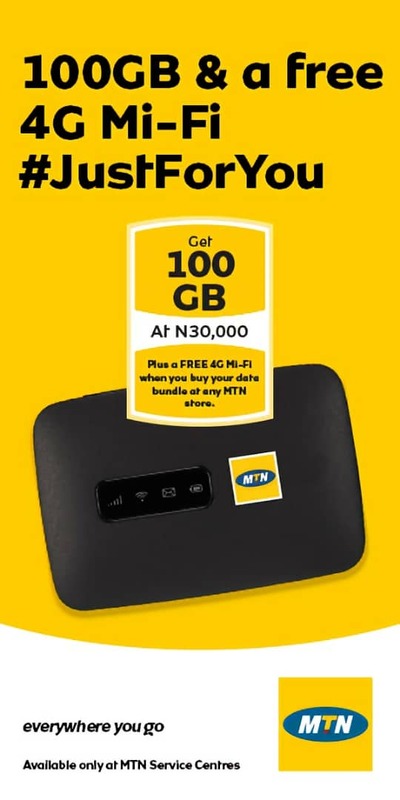 It's unequivocal support was indeed the plausible foundation that sustained the fruition of the exhibition, as it recorded affirmative commendations from security and health agencies across the world. 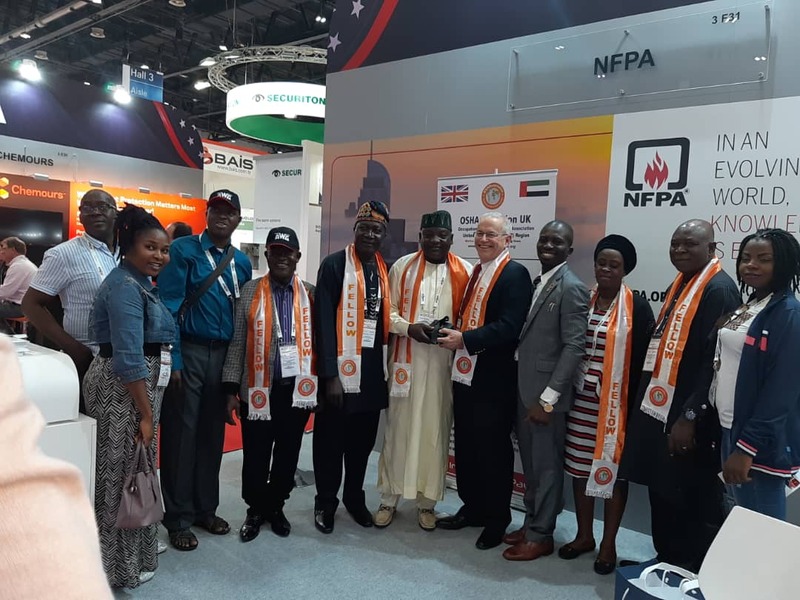 Country representatives, Exhibitors and visitors have expressed satisfaction at the outcome of the 2019 Intersec Exhibition on security, safety and fire protection. Speaking to some participants, they stressed on the relative benefit of the program. 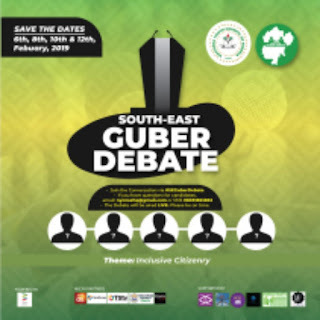 The identified that the event was educative; clouded with new knowledge as participants shared ideas that will further enhance the economic structure in world all over. Intersec remains one of the leading agencies that has shouldered the responsibility of creating a new and better world order, especially for the growing requirements of security, fire protection and safety.